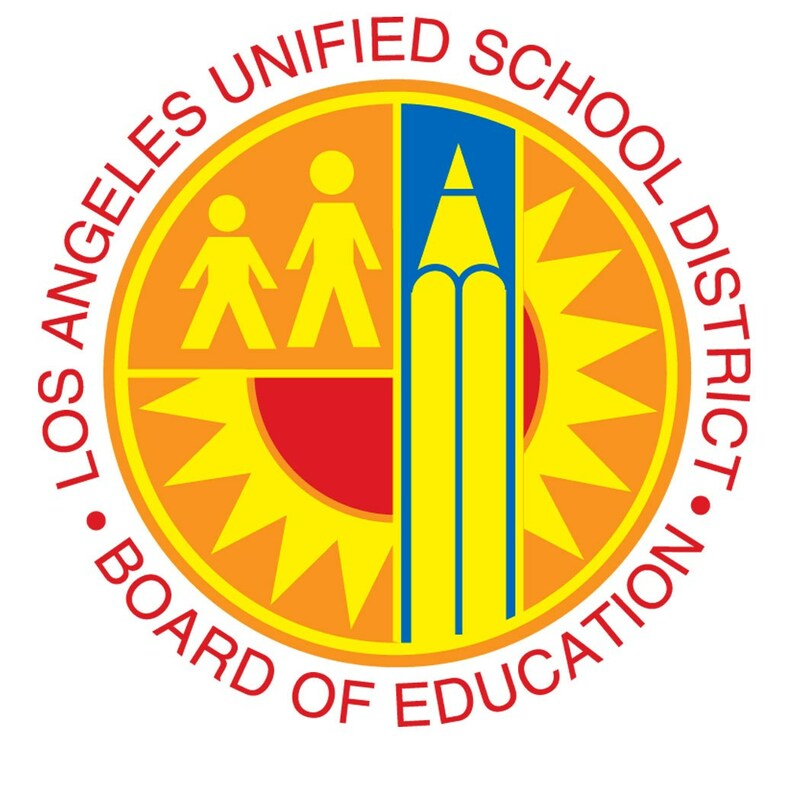 LOS ANGELES (Nov. 15, 2016) – In hopes of better supporting children with special needs and their families, the Los Angeles Board of Education today approved a resolution recognizing Dec. 2, 2016 as National Special Education Day. School Board Member Dr. Richard Vladovic said, “I stand with my colleagues, as we recognize those with special needs, and our dedicated employees and community members for their tireless work in this critical field." 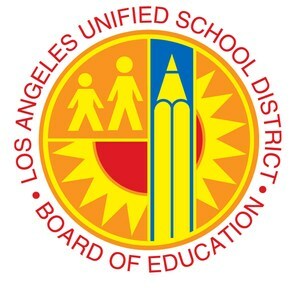 L.A. Unified provides services to more than 83,000 students with special needs. This includes youngsters who are blind, deaf or born with autism, as well as those who have emotional, psychological or other physical needs. A major challenge remains how to pay for such services, as Washington covers only a fraction of the growing costs.